Lauren Godette is a recent graduate from the art school of the Virginia Commonwealth University. 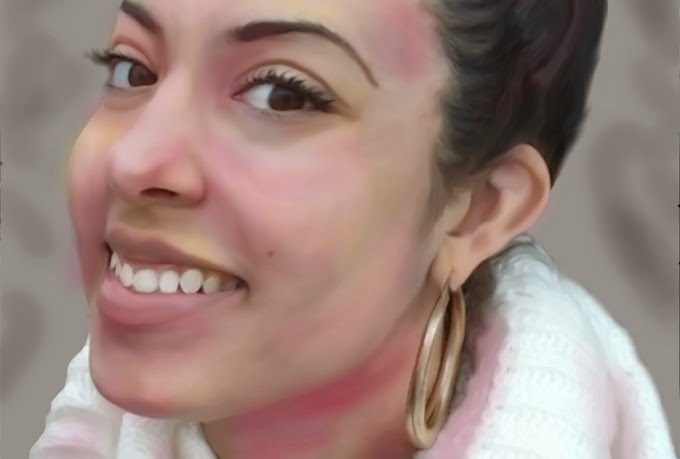 He creates Digital Portraits offering his service on Fiverr. Amazing works...! !